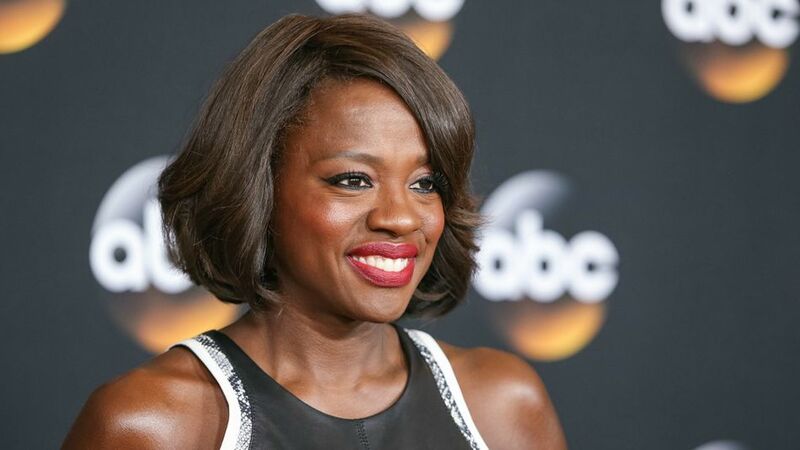 Even if you don’t follow award shows regularly, you have probably heard about Viola Davis’ Emmy win last week. Why? 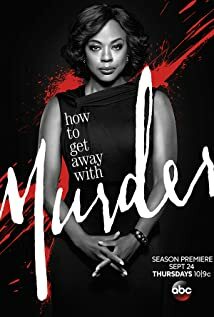 The How to Get Away with Murder star was the first African-American to win best actress in a drama. Yes, you read that right. In 2015, barriers as simple as award show wins are still being crossed. Davis addresses this in her acceptance speech that went viral soon after. Davis used this quote to highlight her crossing of a line by winning the Emmy that evening. She goes on to talk about how women of color have had so few opportunities to earn such titles, and she thanks everyone who helped give her the opportunity to win the award. Writers such as Peter Nowalk, creator of How to get Away with Murder and Shonda Rhimes, executive producer of Scandal received shout outs for helping get black women on the map, so to speak. The fact that this is something that she needs to give shout outs for is the whole point of her speech. Davis simply wants black women to have the same opportunities as others, and only a handful of people are working towards making that happen. If you want to watch the video for the speech, here’s the link! It’s definitely worth checking out! Now, if you’re like me, and you don’t watch much television, you may be wondering who Viola Davis is. Her most recognizable role is probably Aibileen Clark in The Help (2011). However, her acting career has been much more extensive than this. She was born in South Carolina in 1965, and began acting in her high school theater. She then went on to major in theater at Rhode Island College, and attended Julliard for four years after that. Stage acting has been a large part of her career, as she has received two Tony awards for her on-stage performances. Davis is involved in a few upcoming projects as well, the most anticipated being Suicide Squad (2016), in which she will be playing antihero, Amanda Waller. So, if you didn’t know anything about this amazing woman before, you do now. If you want to see Viola Davis in action, be sure to check out How to Get Away with Murder on ABC tonight at 10 p.m. And be sure to check her out in Suicide Squad, coming out August 5th, 2016!